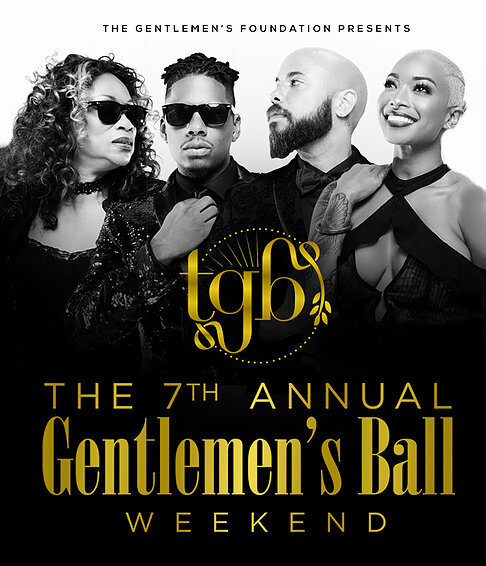 The 7th Annual Gentlemen's Ball takes place on October 6th celebrating the accomplishments of Black LGBTQ people who have significantly contributed to enhancing the quality of life of our black LGBTQ community & who have demonstrated a commitment to social change. This year Actor/Musician Jussie Smollett & Black Lives Matter Co-Founder, Alicia Garza will be honored. Co-Founders Gee & Juan Smalls stated, “The Gentlemen’s Foundation has been committed to celebrating, supporting, empowering and mentoring Same Gender Loving, Gay, Bisexual, Transgender & Queer black men, as well as encouraging healthy dialogue on issues that promote development & growth, public service, leadership & networking. Not only will this be a night of entertainment, but it will be a night of philanthropy.” Other honorees will include Pamela Stewart – VP, Coca-Cola, Kylar Broadus, Esq. – Sr. Public Counsel, Simone Bell – So. Reg. 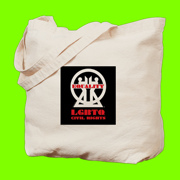 Dir., Lambda Legal, Stacey Abrams – GA Governor Candidate, Jensen Atwood – Actor, Queen Sheba – Poet, Micky Bee – Activist, Guy Anthony – HIV/AIDS Activist, Joe “Miss Sophis” Taylor – Comedian, James Earl Hardy – Actor, Deondray & Quincy Gossett – Film Makers & Dr. Cleo Manago – Activist. 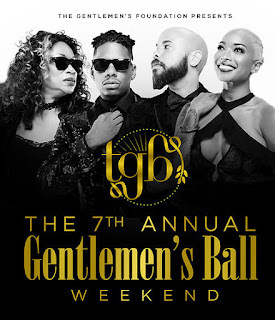 The 7th Annual Gentlemen's Ball: Unapologetically BLACK! takes place at Atlanta Marriott Marquis with Red Carpet Arrivals & Cocktail Hour 7P at the Marquis Ballroom Foyer, Dinner & Honors program at 8P in the Marquis Ballroom & the After Party beginning at 10P. 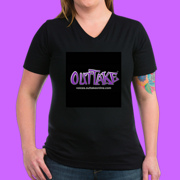 The event will also feature a live performance by R&B recording artist Tweet. 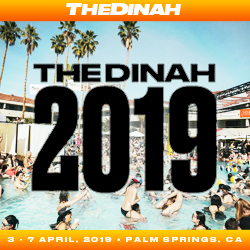 This event is a part of a three-day weekend celebration that features a series of events where guests are empowered to recharge their spirits & reimagine their lives.